You’ll find us right next to Maniototo Area School, where our tamariki can see their friends and siblings at play through our fence windows! Established in 2012 through years of hard work and dedication from our community, we are the first and only teacher-led early childhood education provider in the wider Maniototo area. Families travel from far and wide to attend our kindergarten –ensuring their children benefit from our high quality early learning programme for children aged 2 – 5 years. Tamariki at Kidsfirst Maniototo see themselves as confident, competent learners a children are valued, celebrated and affirmed for who they are and what they bring to their learning. The qualified and experienced teaching team at Kidsfirst Kindergartens Maniototo deliver a place-based curriculum, reflecting and honouring our rural environment in our programme, our playground and our resources. 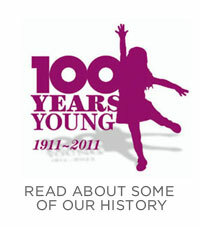 This includes learning about and understanding the cultural history and stories of our area - and ways that these can enrich the programme offered to children. The notion of community and connectedness is at the heart of what we do. We place a strong focus on fostering a sense of Whanaungatanga (family, relationships). This is a small community and relationships are important - Tamariki are often attending kindergarten alongside siblings, cousins and family friends, promoting a ‘family’ feeling. Ūkaipōtanga (belonging and connection) is important - warmly welcoming and supporting children, parents and whānau. We value our partnerships with whānau, welcoming our parent’s voice, views and contributions to their children’s learning. We use our big back yard to the maximum – a cold, frosty morning is an invitation to put your hat and jacket on and get outside and enjoy our beautiful, natural playground. Our rustic Musterer’s Hut is unique to us, and sparks the imagination of tamariki who join together in dramatic play which often revolves around the seasonal activities of the farming calendar. Our sandpit is big enough to accommodate ALL our tamariki at once and is often the first port of call in a day of play. Big agricultural projects like building dams, ploughing paddocks and sowing seed are just some of the imaginative play which happens in the sandpit on a daily basis. Reflecting our environment, the mud pit transforms from a dry and dusty dirt mound during the summer to a muddy wonderland when we receive some much needed rain – it’s a great place for teaching and learning! Inside, big windows let in lots of natural light from the big sky of the Maniototo Plains. A large wooden deck wraps around our building, providing us with a sheltered outside space all year round. 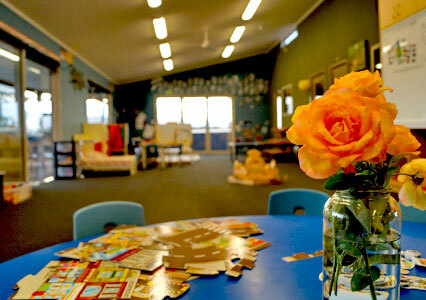 Inside we have areas set up for children to explore and engage in play experiences with and alongside each other. Children can choose from a wide range of resources and equipment which inspire imaginations, promote collaboration and challenge the learning of tamariki aged from 2-5 years. Ours is an adaptable space, responsive to the ever-changing interests of tamariki, who are encouraged to be mindful of and inspired by the world around them, and respectful of the environment they play and learn in. We make use of natural resources collected from and by our wider community. We’re proud to be part of our community, and you’ll see us out and about exploring – at the school and Playcentre and beyond, supporting our tamariki to strengthen the connection and relationships they have within their local community and to further explore this setting in their role as caretakers (kaitiaki) of our environment. Strong links with our school help to support the transition to school for you and your child, as he/she moves on from kindergarten. 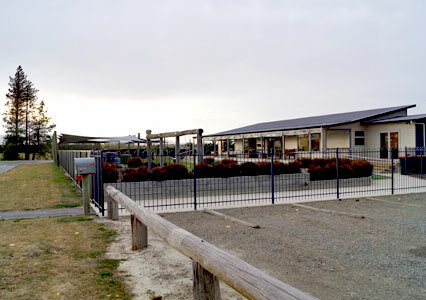 Kidsfirst Kindergartens Maniototo operates for six hours each day, from 9.00am – 3.00pm. This works well if you have older children going to school as you can do the drop offs and pick-ups at the same time. We would recommend that you enrol for at least two full days –building up to five days. This gives us, the teachers time to get to know your child and provides consistency around supporting their learning. Come in any time, we are very proud of our unique learning environment and would love to show you around. Kidsfirst Kindergartens Maniototo is the little kindergarten with a BIG heart! READ MORE BY CHECKING OUT OUR ONLINE NEWS MAGAZINEThere's always a lot happening in our area. Kidsfirst Kindergartens are so much a part of our local communities. Here's an idea of some of the things that our other kindergartens in the region are doing.